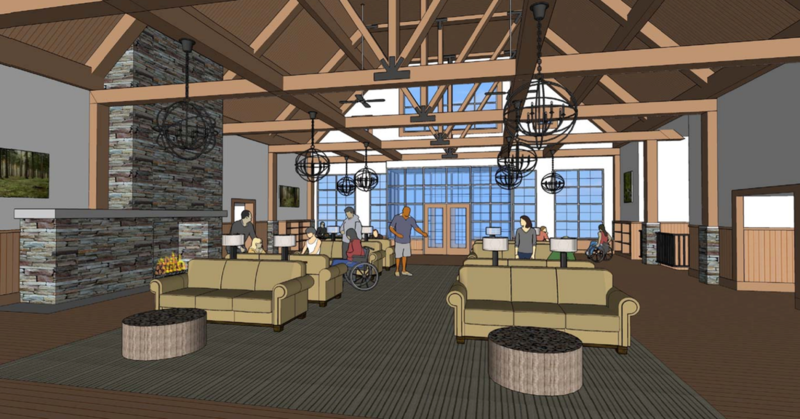 Outdoors Again will be the world’s first outdoor recreation park for disabled individuals; an opportunity for them to enjoy fresh air, beautiful vistas and the freedom to enjoy nature that many of us take for granted. 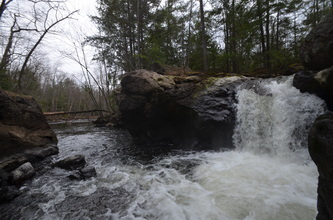 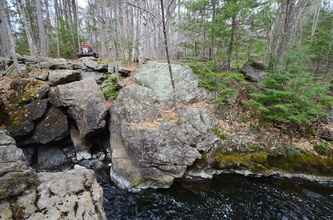 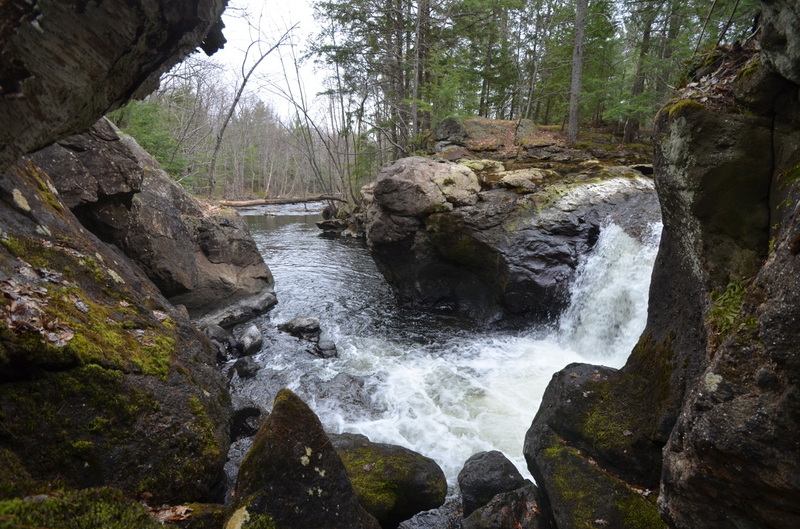 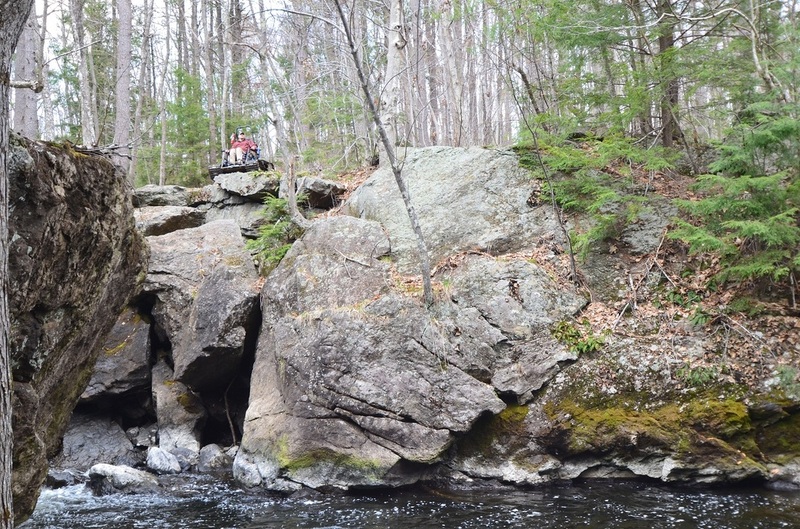 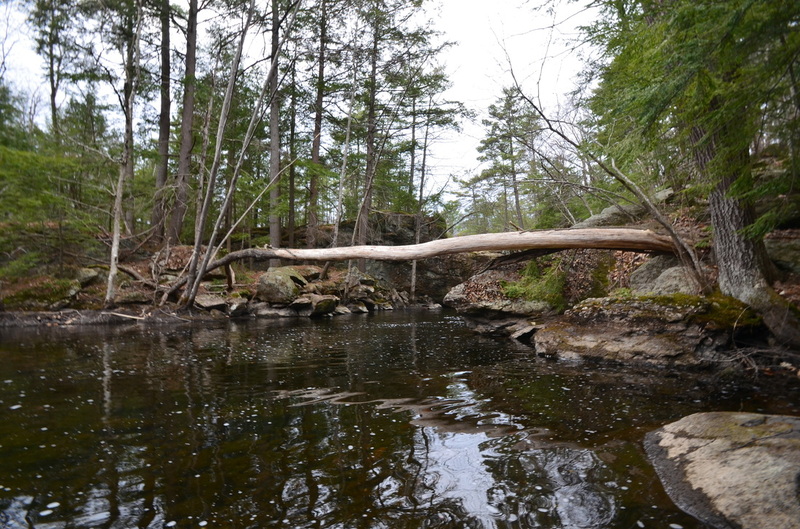 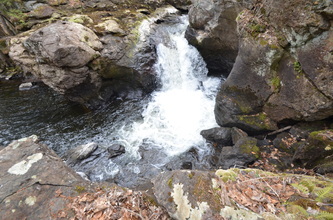 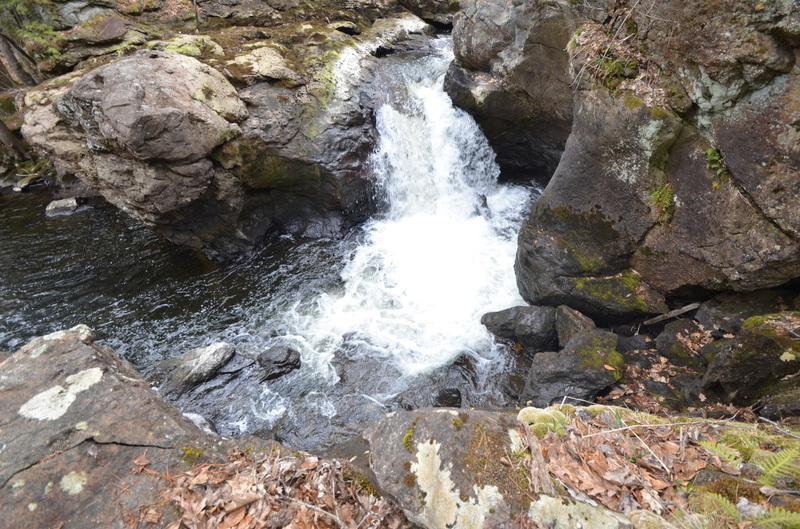 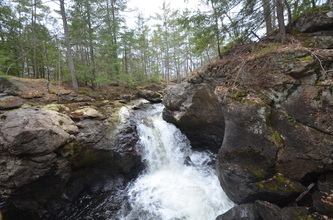 The first park is located on the Salmon Falls river, complete with fishing, trails, and, a scenic waterfall. 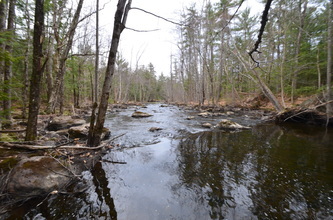 Just breathing the air can be relaxing while listening to the water run, the woods breathe, and the wildlife, pretending that no one’s there. 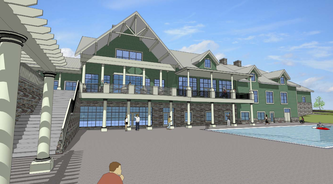 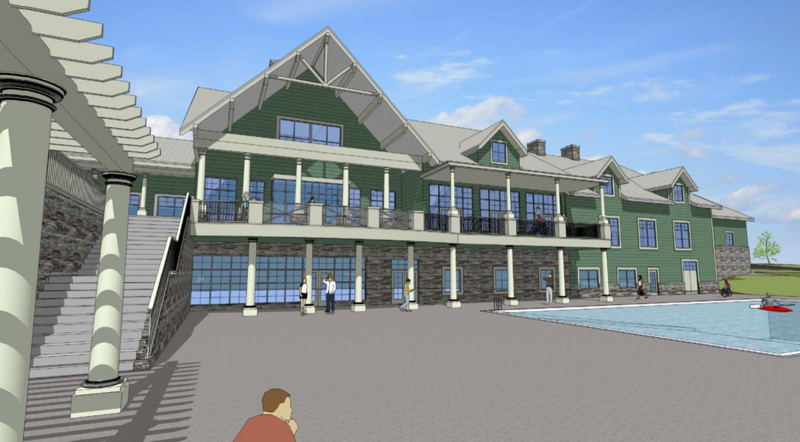 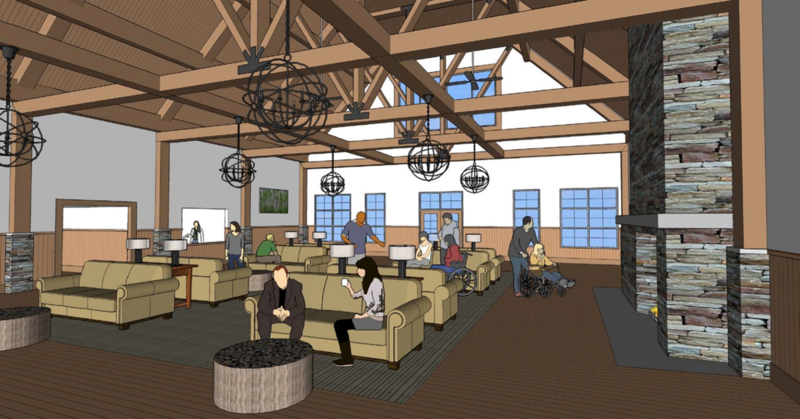 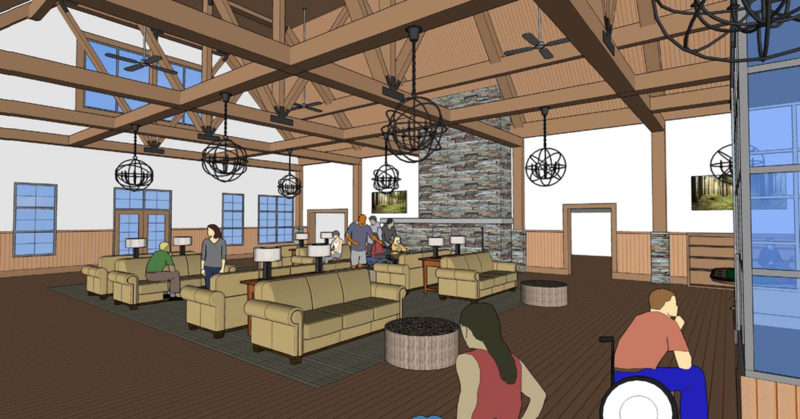 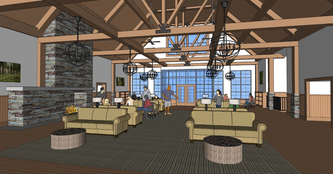 The facilities at Outdoors Again will include hiking trails, fishing ponds, scenic views, canoeing,kayaking, golfing and many other outdoor activities. All activities will be supervised so as to provide safety without sacrificing freedom. With activities and resources for all ages, never will there be a dull moment. 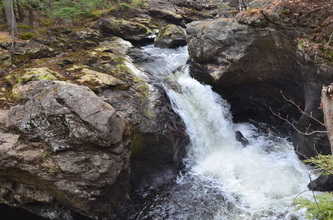 Because it is in scenic Maine, there are other opportunities off-site to visit such as beaches, riding-grounds, and many other events. 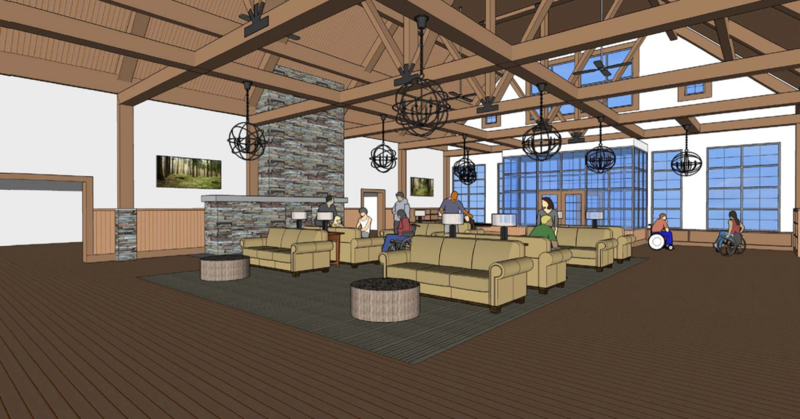 Outdoors Again will be an all-inclusive park with a full service accommodations catering to the needs of the guests and their families. 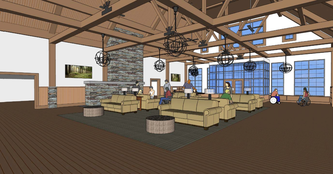 This includes full lodging for the whole family in comfortable, domestic rooms and/or on-site camping for those who wish to ‘rough-it.’ There will be full physical therapy and health facilities as well. 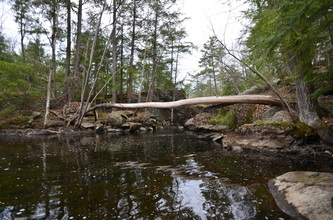 Ultimately Outdoors Again will be creating an experience unmatched anywhere in the world in order to bring families together and allow everyone a chance to enjoy nature as God created it.